Every house or business premise today has an air conditioner. However, recent statistics reveal despite the increase in air conditioners in homes and business premise, only 30% of air conditioners are in good working condition. Air conditioners play an important role in your day to day comfort especially during the hot season. In case you are interested in enjoying yourself during the hot season, air conditioners will help make your home cool and comfortable. It has proven impossible to live without help of a heating and cooling system due to their increased importance in our day to day activities. Despite being expensive, they are bound to get damaged at one point. However, you can help avoid frequent damages by ensuring they are well maintained to keep them in good working condition. 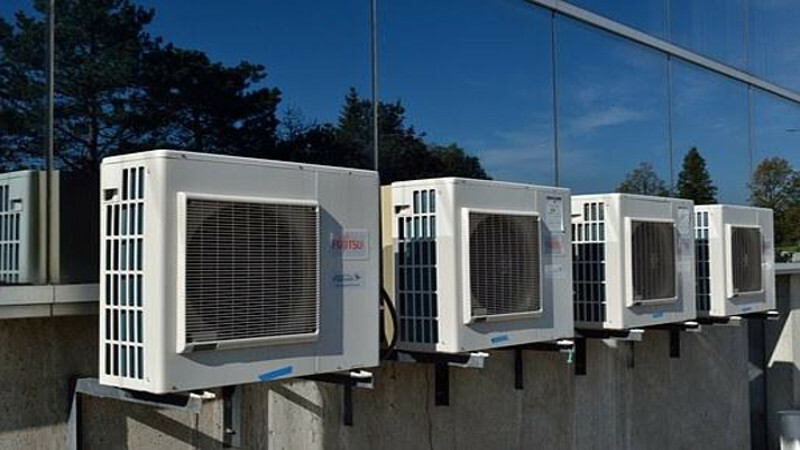 Here are five reasons why you need to ensure your air conditioner is kept in good condition. In case your air ducts are leaking air, then you are probably losing some money. As your heated and cooled air keeps on leaking, the energy bills are gradually rising. It is important you ensure your air conditioner is kept in good condition by ensuring they are frequently being inspected by qualified and experienced air conditioner personnel to help you keep your energy bills low throughout the year. Having quality and well sealed air conditioners will ensure air is well contained and flowing in the right directions. Taking good care of your air conditioner and ensuring it is always in good working condition is important. The Ac Repairs In Houston Tx will help in ensuring any problems facing your AC are diagnosed in their early stages thereby helping save yourself from the high repair costs later on. The more your air conditioning and heating units work, the more strain is being put on them. In case the ducts are broken, leaking or rusted, your HVAC units should be able to compensate for the leaking air. The units will be able to work much more than normal by overcompensating thereby causing unnecessary repairs and strains. Soon, you might be forced to replace your air conditioner or perform costly repairs if the air ducts are not in good working condition. Part of the air conditioner tasks is to help in filtering the exterior air before it gets into your house. Filtering helps in removal of dirt, dust, pollen and other air contaminants to ensure you have a comfortable and healthy interior. In case your air ducts are leaking, then the contaminants will also be leaking into your house thereby causing asthmatic symptoms, allergic reactions and other hazardous health concerns. You might be having someone from your family who is has a history of suffering from asthma and other respiratory issues. You can breathe a sigh of relief whenever your air conditioner is free of moulds since you are aware you can do without contracting any deadly or harmful diseases. Fresh and uncontaminated air will move freely through the ducts into your rooms when there is nothing blocking the way of air. You can have peace when there are not harmful substances in the air ducts since your kids will not be exposed. Performing regular cleaning and maintenance of your air conditioner is advisable to ensure better air circulation. Air conditioning is considered to be very important whenever you are maintaining a good environment for your house or office. In today’s word, it has proven impossible to live without the assistance of a heating and cooling system since they have grown to become important equipments in our daily activities.